Cosmetic dentistry is more popular than ever before, and for good reason. 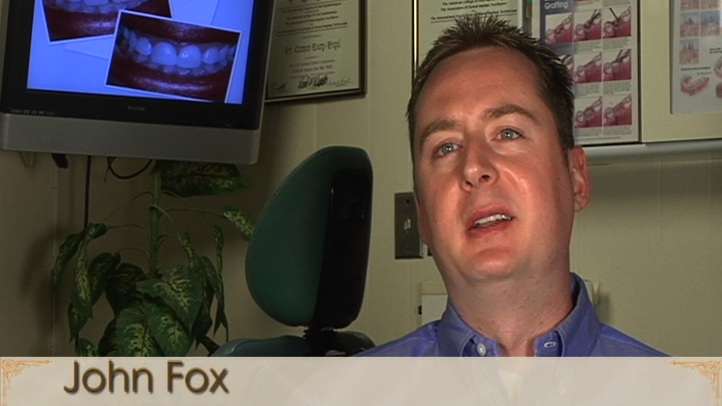 Today's cosmetic dentistry techniques yield impressive, long-lasting results. Options like teeth whitening are quick and affordable, and porcelain veneers can give you a beautiful, natural-looking smile. To learn more about what our services can do to enhance your smile, schedule an appointment with us today, at our office in Queens. Luckily, your options for correcting crooked teeth mean you don't have to endure the uncomfortable metal braces of the past! Our cosmetic dentistry practice features Dr. Carmen Every-Degel, one of the country’s foremost Invisalign® dentists. Invisalign® is a system of orthodontics that uses invisible plastic aligners to comfortably shift your teeth into place. If you have crooked teeth and would like to achieve a more beautiful smile through premier cosmetic dentistry treatments, visit Astoria Dental Group for a free consultation. At this meeting, one of our dentists will diagnose your specific issues and recommend a course of treatment. The placement of tooth-colored composite fillings is one of the most commonly performed general dentistry procedures at Astoria Dental Group. In addition to filling new cavities, these beautiful restorations can replace old metal fillings that have blackened, fractured, popped out, or that simply take away from the beauty of your smile. The two highly experienced cosmetic dentists of the Astoria Dental Group, Dr. Clifford Degel and Dr. Carmen Every-Degel, take an individualized approach toward each patient's treatment. Our dentists apply an artistic eye to smile makeovers, and they always consider your facial shape, the natural form of your teeth, and other factors so that you achieve optimal results. We invite you to view our smile makeover gallery to see the cosmetic dentistry results we are able to achieve. A major feature of the advanced technology used at our practice is SmilePix imaging technology. This system lets patients preview their new smile before any procedures are done. Yes! We believe that a complimentary, one-on-one consultation is the perfect introduction to the customized general and cosmetic dentistry care offered at Astoria Dental Group. Contact our cosmetic dentistry practice today to schedule your consultation.